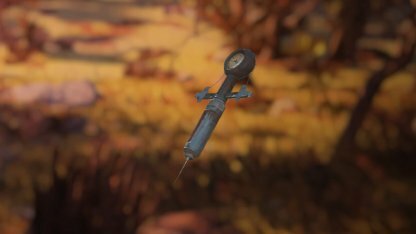 Heal up with Stimpaks in Fallout 76! Check out this guide to learn all about Stimpaks, including where you can find them, the different types, & their effects! 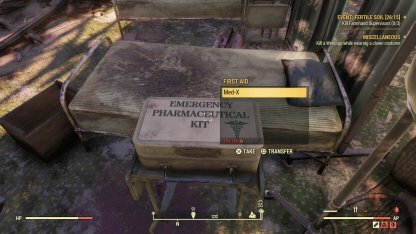 Most buildings in Fallout 76 have First Aid Boxes that you can loot! These boxes contain a number of healing items, including Stimpaks if you look through them. The Pharma Farm Perk under the Luck Perk Cards is an active skill that can raise the chances of its user to find more healing items in First Aid Boxes by at least 40%! 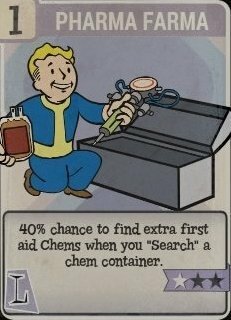 Equip the perk when you're outside of battle and just looting. Once you learn the recipe for Stimpaks, you'll be able to craft them in any Chemistry Station in the game. 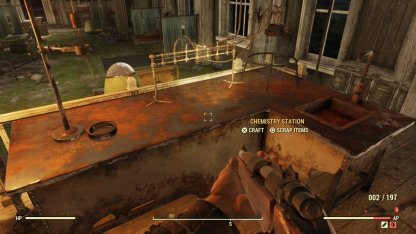 You can also build your own Chemistry Station in your camp for convenience's sake. 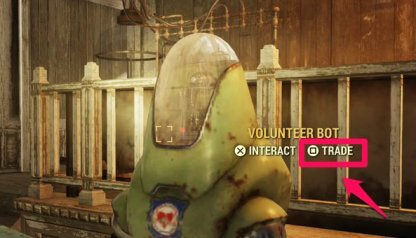 It's also possible to dilute stimpaks at Chemistry Stations. Diluted Stimpaks heal slower than regular ones, but their merit lies in healing less at 150 health, making healing easier to control. 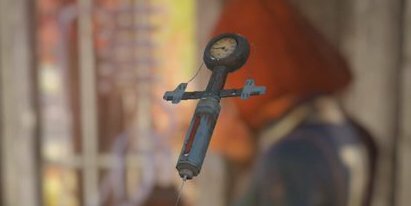 Stimpaks are among the items you can receive as rewards for completing Story Quests and Side Quests in Fallout 76! You can also receive them from doing Daily Quests and Events. If you have Caps to spare, Stimpaks can also be bought from Vendor Bots across the map. Standard Stimpaks are fairly expensive at 96 caps each, but you can choose Diluted ones for cheaper at 36 Caps. 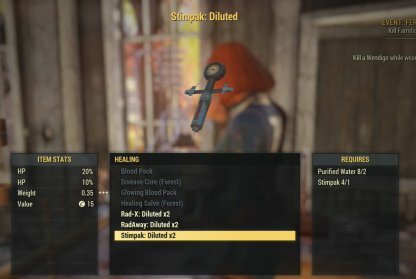 What sets Stimpaks differently from other healing items is in the amount of health it can restore for such little time. This is very beneficial when in the middle of a fight with enemies after you. There are 3 Stimpak types that can be found in the game: standard, diluted, and perfect. Both the standard and the diluted can be crafted, but so far, the perfect stimpak can only be looted.